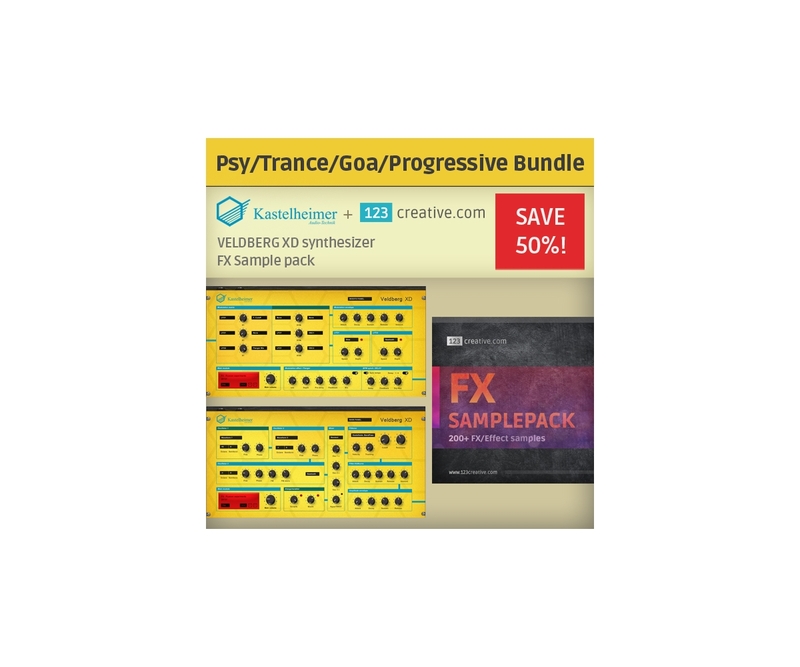 Consists of 1 synthesizer and 208 samples for many music styles! 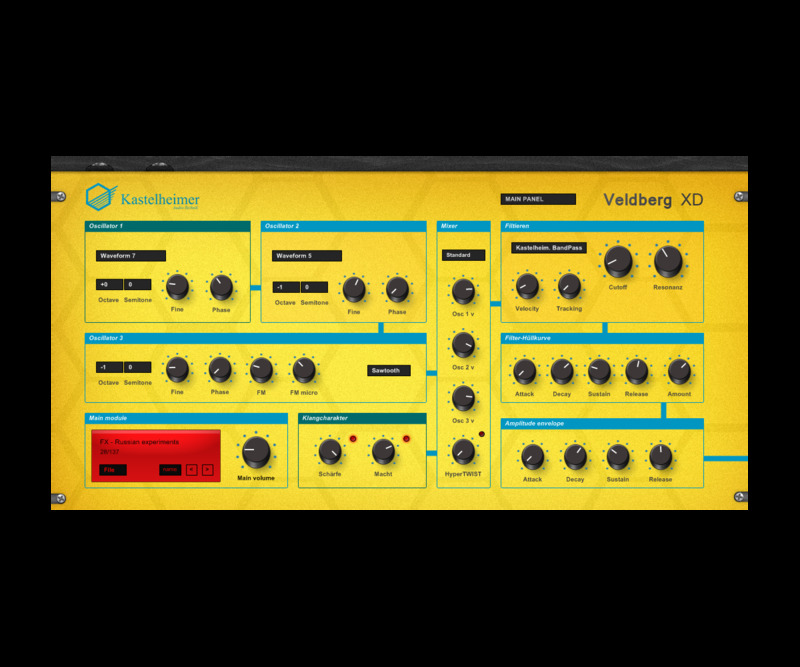 Veldberg XD is virtual analog synthesizer based on algorithms from hardware VA synthesizers. 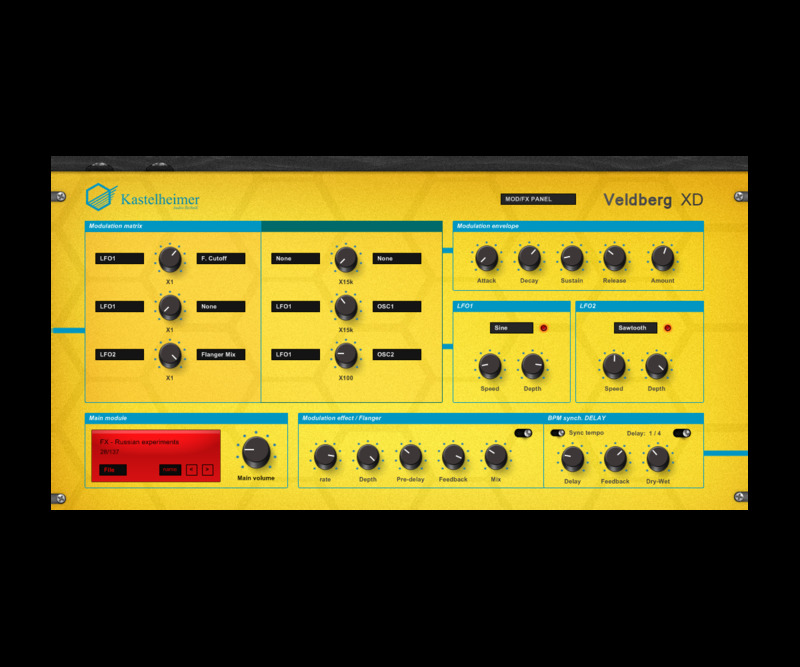 Veldberg XD offers cold heavy and ultra sharp sound with analog sounding liquid filters and hard oscillators. Wide sound possibilities: from classic massive analog to experimental and innovative digital sounds. 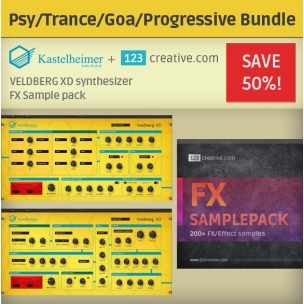 Thanks to 3 oscillators (every oscillator has more than 28 waveforms), 8 filters, 3 envelopes, 2 LFOs and Modulation matrix Veldberg XD offer wide range of various sound styles for almost every music production. 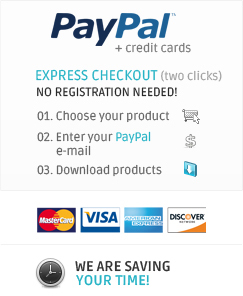 if turned ON expect heavy, bass, massive hardware/analog sound on low frequencies and sharp / brilliant / strong sound on high frequencies. 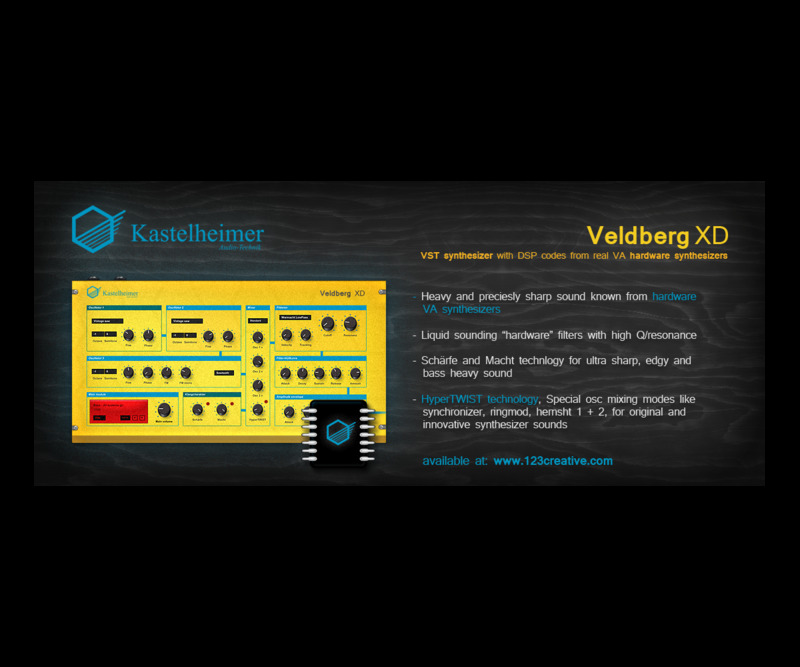 Veldberg is synthesizer that will surprise you with unique character of sound, intensity of sound on bass and treble frequencies (sound that will be always significant in mix) wide sound creation possibilities and new technologies/algorithms. 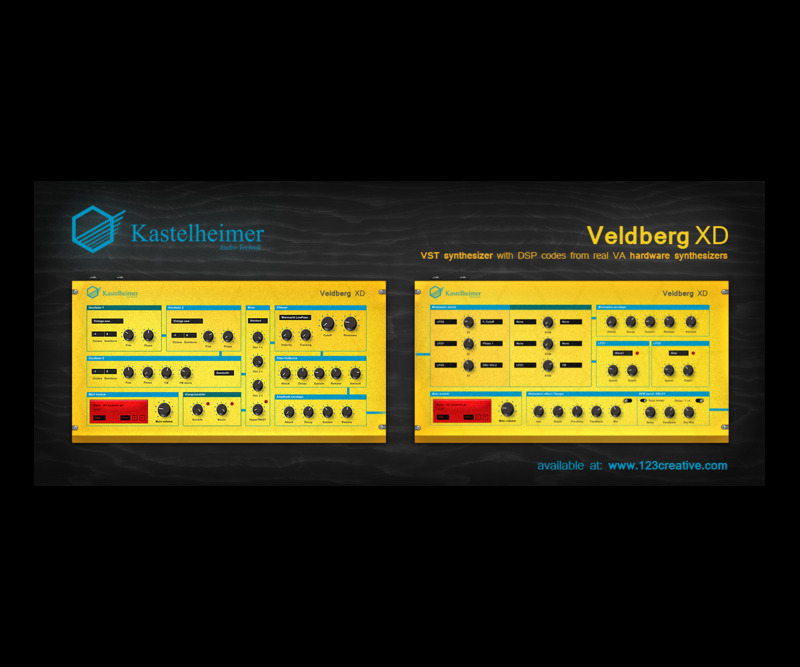 Veldberg XD comes with 137 various presets in various styles like: BASS, FX, LEAD, ARP, and PSY (Psytrance). 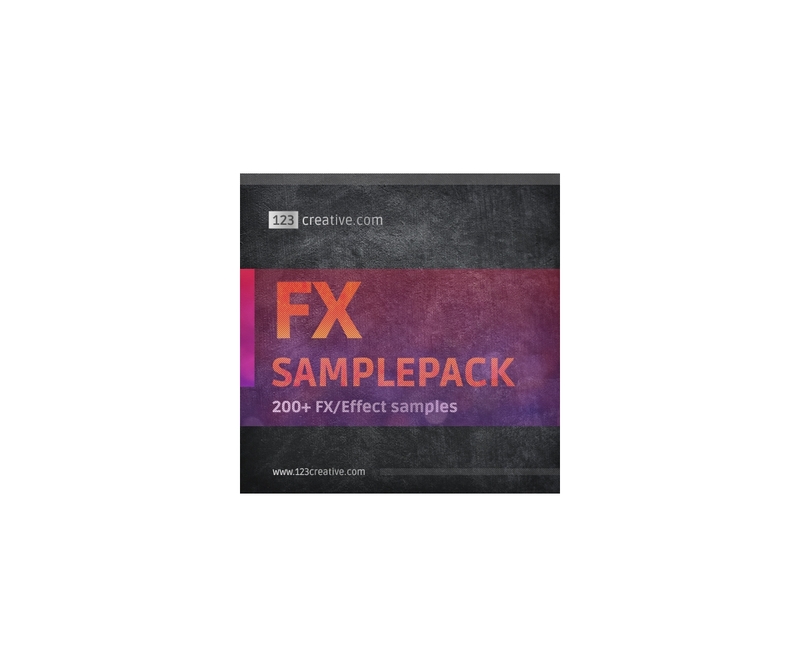 FX Sample pack contains more than 200 FX (effects) sounds / FX samples for every music style production, from electrohouse, psytrance, progressive trance, drum and bass, electro to various experimental styles. From fresh and positive dance FXs to mysterious and dark FX sounds from outer space. Do not waste your productive time with fine tuning FXs from your synths when you can use professional pre-designed FXs and kick-up the dance floor with them. You can additionally combine/layer individual samples and apply VST effects to create new and unique sounding effects.